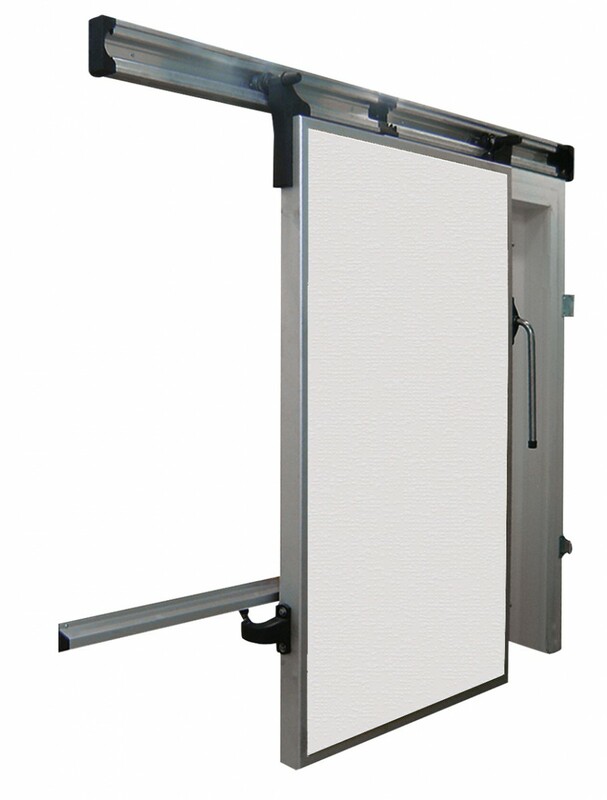 Sliding door suitable for cold rooms having negative temperatures up to -40°C, with patented sliding system “Mirror” model. 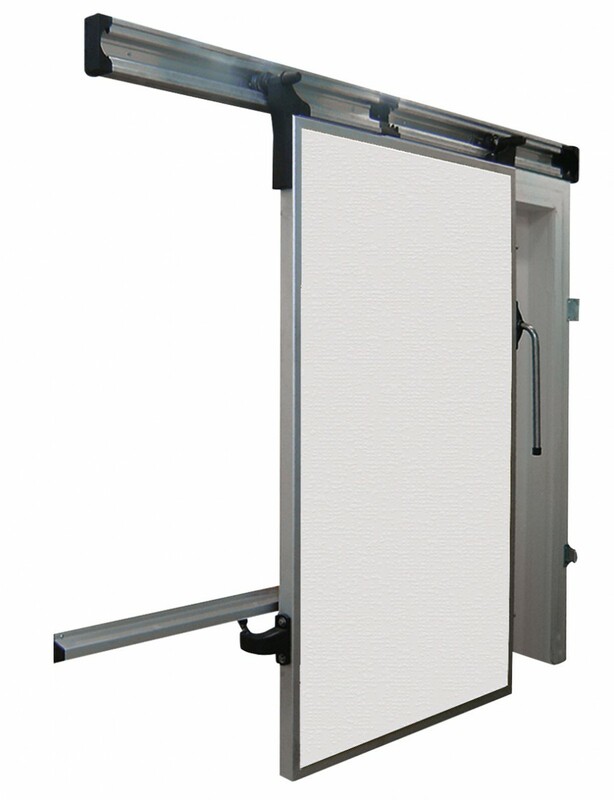 Sliding door for cold room at a positive temperature (0°C minimum), with patented sliding system “Mirror” model. Suitable for cold rooms used for the preservation, processing and seasoning of foods at a positive temperature (0°C minimum). The 480PT doors are mainly used in: plants for the meat processing, cheese factories, deposits for the preservation of fruit and vegetables, slaughters, food warehouses, shops (delicatessen, fish shops, ice cream parlour…), plant for the fish transformation, ice cream industry. Sliding door for cold room at a medium temperature (up to -5°C minimum), with patented sliding system “Mirror” model. Suitable for cold rooms used for the preservation, processing and seasoning of foods at a positive temperature (up to -5°C minimum).